Words at Play Vocabulary Initiative is a community-wide, grant-funded initiative taking place at Cecil B. Moore and Widener libraries, both located in North Philadelphia, west of Broad Street. The grant’s focus is families with children ages birth to 5 years. Through playing, singing, and reading at “Play Parties”, families will discover new ideas to help strengthen their child’s vocabulary while playing with their children. Five organizations are working collaboratively to offer this initiative: the Free Library of Philadelphia, The Franklin Institute, the Kimmel Center, the Philadelphia Museum of Art, and the Philadelphia Zoo. PNC Grow Up Great® and PNC Crezca con Éxito form a $350 million, multi-year, English/Spanish initiative to help prepare children — particularly underserved children — from birth to age 5 for success in school and life. Grow Up Great was founded in 2004 by The PNC Financial Services Group, Inc.
A mom and her son paint together at a Play Party hosted by the Philadelphia Museum of Art. Follow her @joiekathos and check out joiekathos.com. The Philadelphia Zoo brought a tiger pelt to a Play Party for families to feel. Jazz the Barber reads to a preschool class at his Book Nook’s ribbon-cutting ceremony. 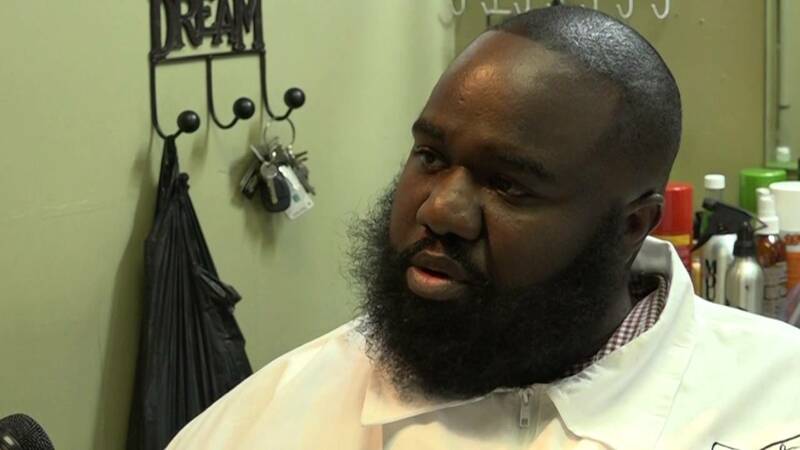 Fox 29 News interviewed Jazz the Barber and some of his clients about the importance of early childhood literacy. A family discovers how different lengths of string create different pitches in a Play Party hosted by the Franklin Institute and The Kimmel Center for the Performing Arts. 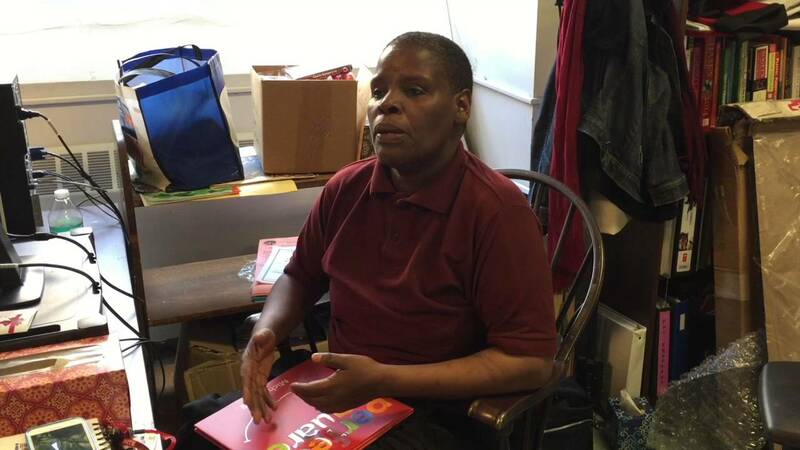 Neighborhood Ambassador Miss Linda talks about her experience working with Words at Play. One of the smallest Words at Play participants enjoys a book from a Play Party goodie bag. Play Parties are fun for everyone! For more information, please call 215-686-5372 ext. 348 or email PattersonN@freelibrary.org.